Adv. Eitan Tocker specializes in large scale and complex civil and commercial litigation cases, as well as in administrative law suits before various instances, including the Supreme Court as the High Court of Justice. Tocker provides ongoing legal counsel to various commercial and public benefit companies and other entities, including higher education institutes, hospitals, etc. 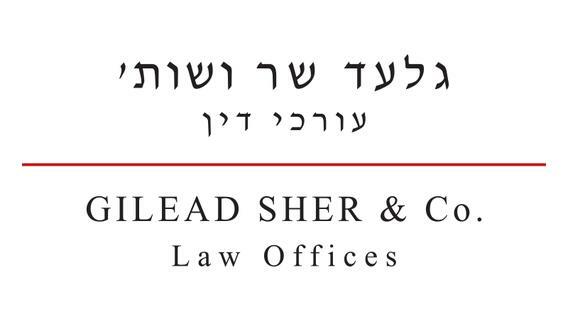 Eitan is a member of the Israel Bar Association since 1991.